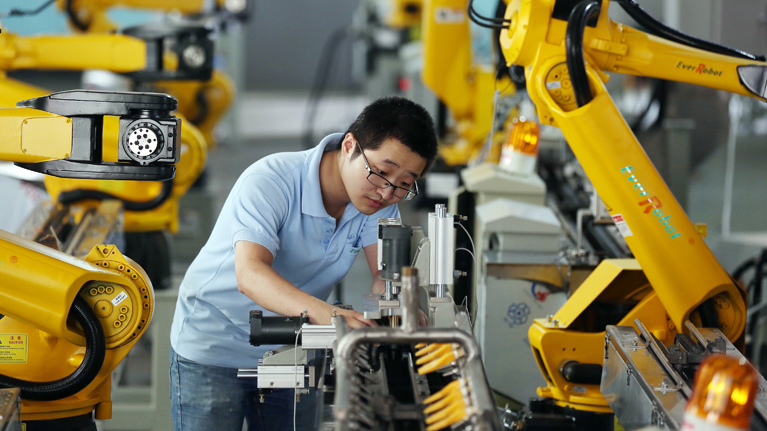 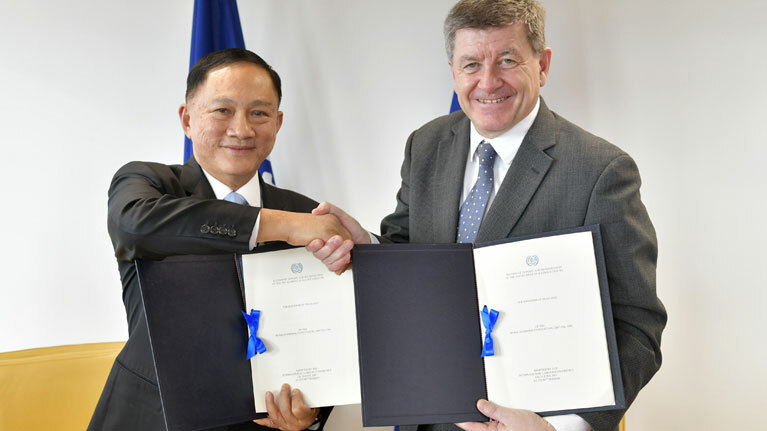 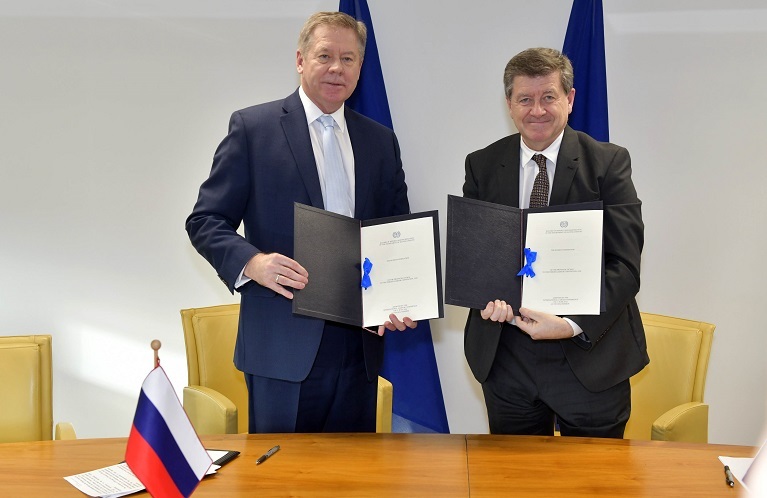 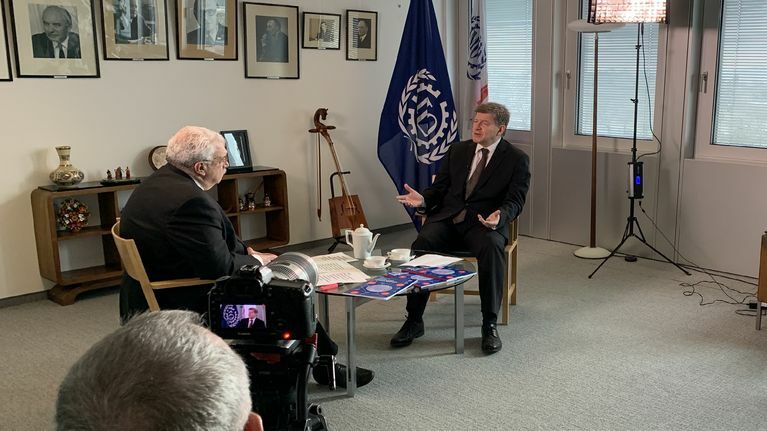 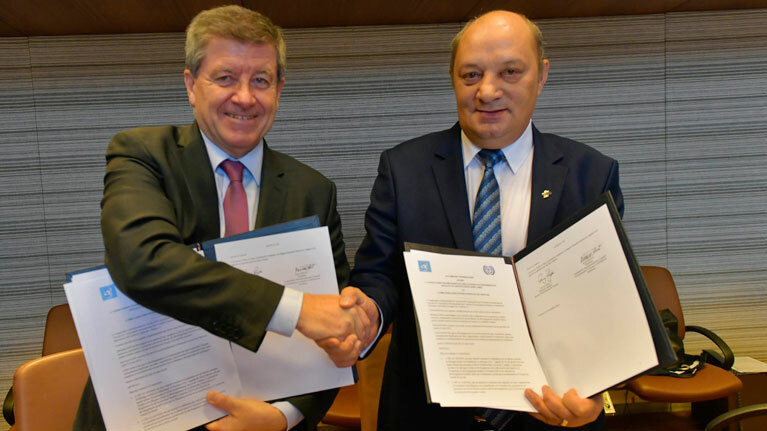 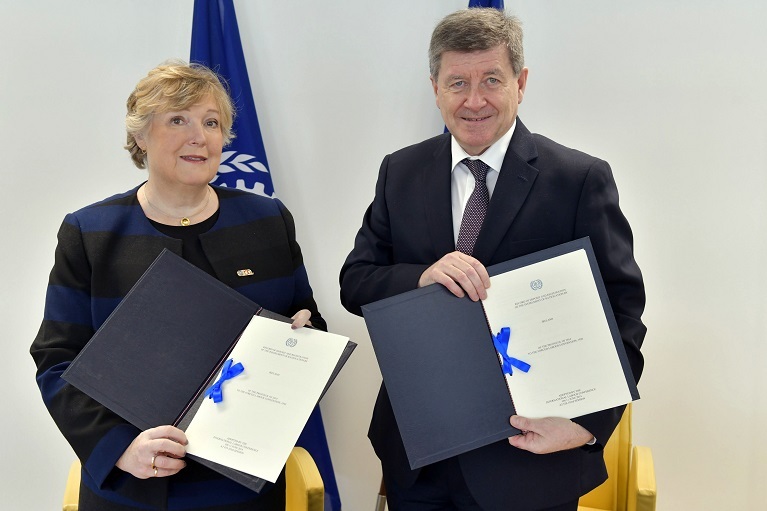 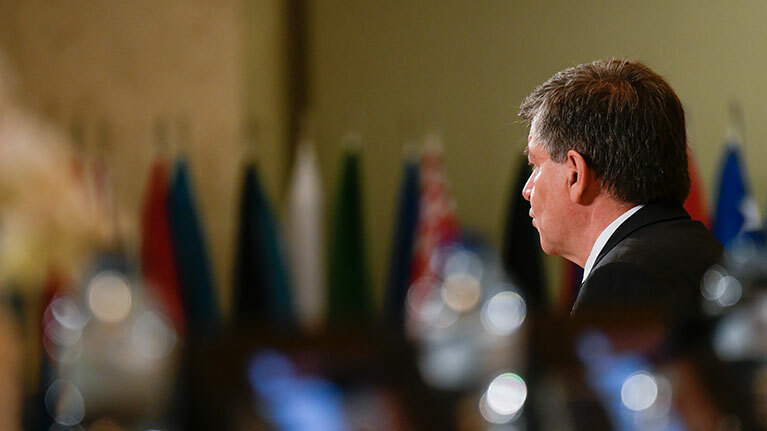 Guy Ryder, Director-General of the International Labour Organization, observed that today’s graduates do not possess skills to last during their whole working life. 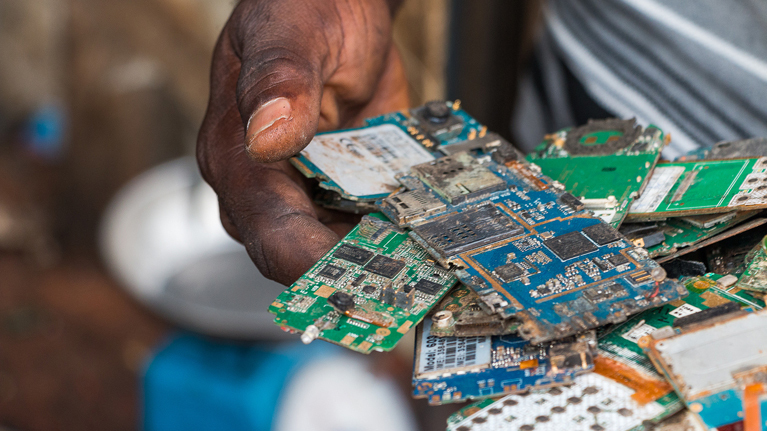 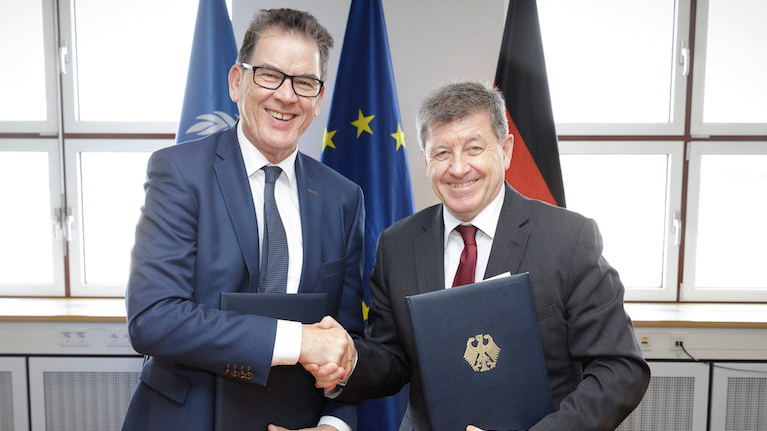 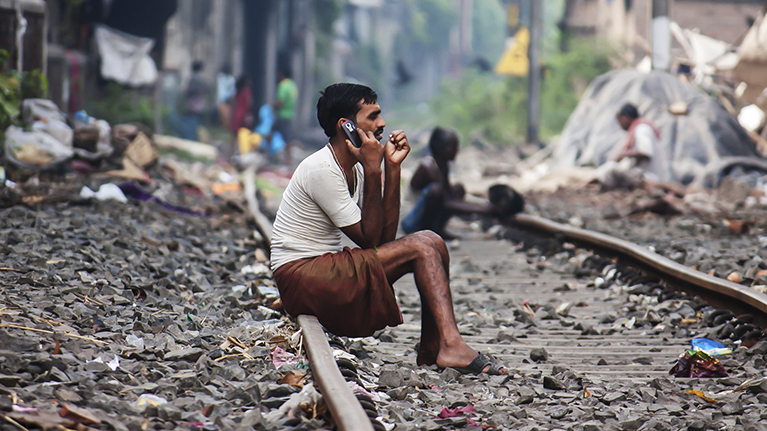 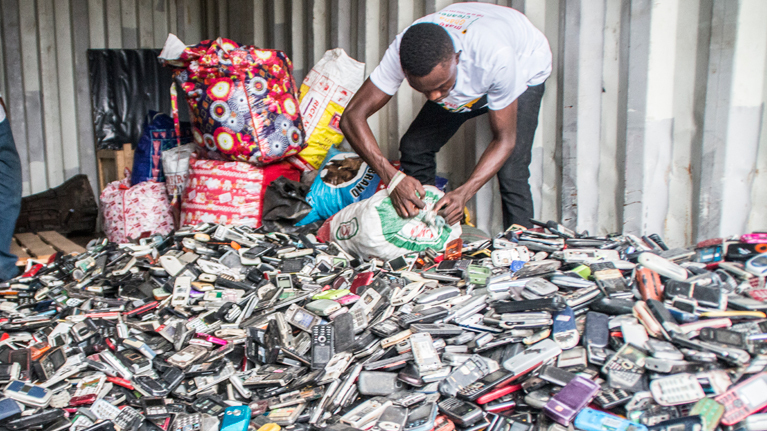 We need to tackle the tsunami of e-waste head on, say ILO Director-General, Guy Ryder, and Secretary General of the International Telecommunication Union, Houlin Zhao in a joint blog. 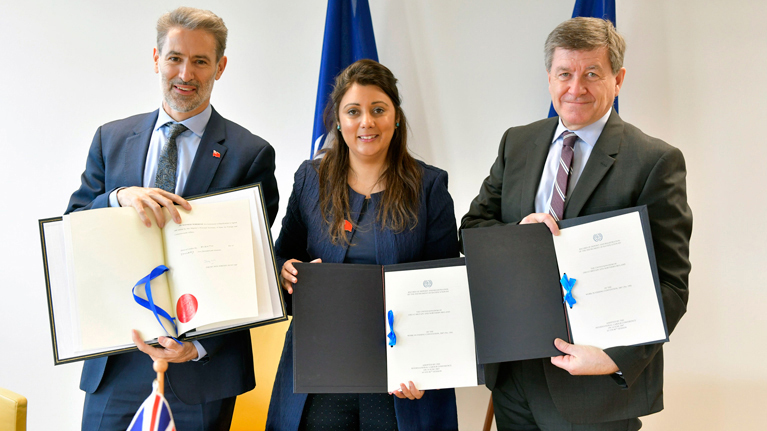 The commemoration of the end of the First World War in Paris has a symbolic dimension for the ILO. 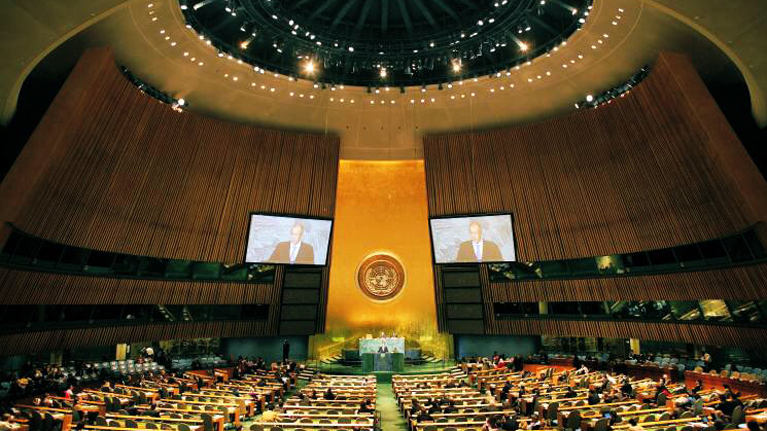 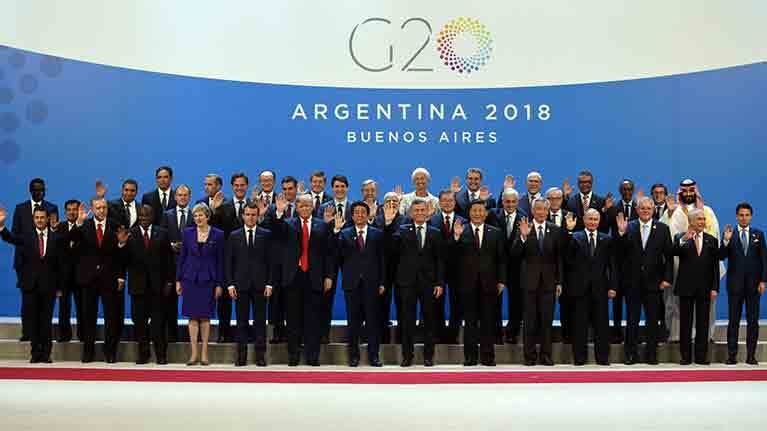 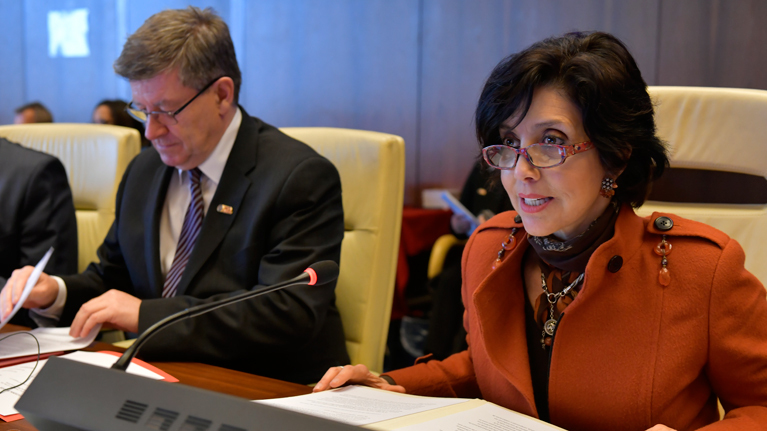 Institutions to step up collaboration on areas of mutual interest such as social dialogue and decent work.